Arsenal and Chelsea contest the FA Cup final at Wembley on Saturday. Will Premier League champions Chelsea complete a domestic double or will Arsenal win the FA Cup for a record-setting 13th time? 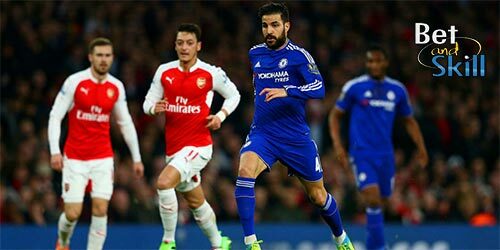 Read here our Arsenal v Chelsea betting preview with predictions, betting tips, starting lineups, team news, best odds, live streaming links, bookmakers promotions and no deposit free bets on the clash! Arsenal endured a disappointing campaign, finishing 5th in the Premier League standings, 18 points shy of Chelsea and one point off a place in the top four. Despite missing out on Champions League football for the first time in the Arsene Wenger era, the Gunners ended the season strong with five consecutive wins, beating Everton 3-1 at home last time out. In FA Cup, they came through with a 2-1 win in the semi-final against Manchester City, completed in extra time (1-1 after 90 minutes). Arsenal have won the FA Cup twice in the past three seasons but they only beat Chelsea twice in their last 13 direct encounters. Arsene Wenger has something of a defensive crisis on his hands. Shkodran Mustafi and Kieran Gibbs are huge doubts while Gabriel Pualista is injured and Laurent Koscielny is out through suspension. The French manager is likely to mirror Chelsea's 3-4-3 system, playing with Hector Bellerin and Alex Oxlade-Chamberlain as wing backs. In midfield, Aaron Ramsey is expected to partner Granit Xhaka while Mesut, Ozil, Alexis Sanchez and Danny Welbeck should form the front trio. Of course, the likes of Olivier Giroud and Theo Walcott provide viable alternatives. Chelsea comfortably sealed their second Premier League title in three years, and they will now have their sights set on doing the domestic double. The Blues managed to beat bottom club Sunderland 5-1 in their season finale, meaning they are on a seven match winning streak. Their FA Cup semi final date with Spurs proved to be a thriller, they led 2-1 at half time and 4-2 by full time. Arsenal were one of the few teams to beat Chelsea this season, and they absolutely battered them on the day, romping to a comprehensive 3-0 win at the Emirates. After that match in late September, the Blues went on a 13 game winning run and conceded just four goals in the process. 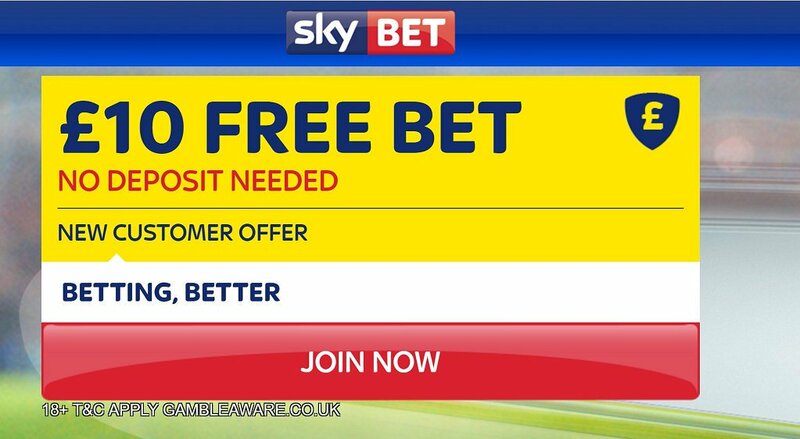 "Arsenal v Chelsea betting tips, predictions, lineups and free bets (FA Cup Final - 27.5.2017)"